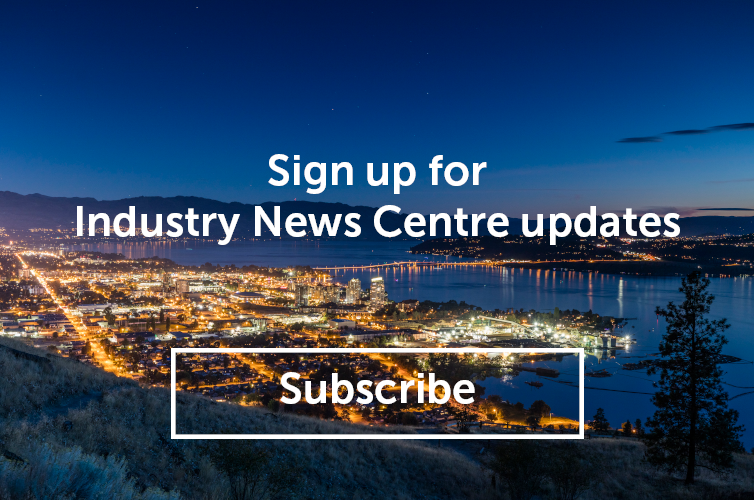 If you missed the webinar about Tourism Kelowna&apos;s 2018 Marketing and Communication Plan, please log into Tourism Kelowna&apos;s Extranet to view the presentation or watch the recording of the webinar. Our marketing and communication plan outlines our integrated efforts to drive overnight visitation through leisure and business travel. The plan also highlights our paid advertising, earned media, and owned media tactics that connect with travellers as they dream, plan, book, enjoy, and share their travels in Kelowna. 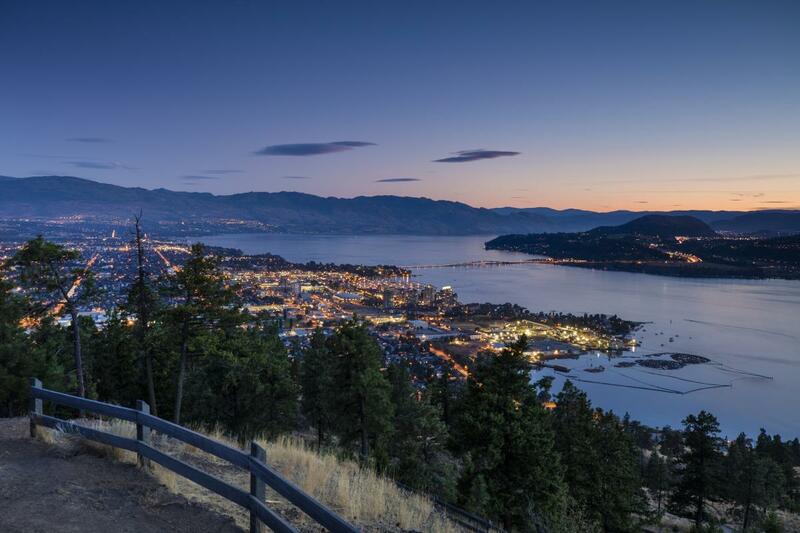 The result is higher awareness about Kelowna and surrounding communities, and more visitation to our beautiful destination (and your business!). If you have any questions about the 2018 Marketing and Communication Plan, please contact our Director of Marketing & Communications, Chris Shauf, at chris.shauf@tourismkelowna.com or (250) 861-1515 ext. 203.